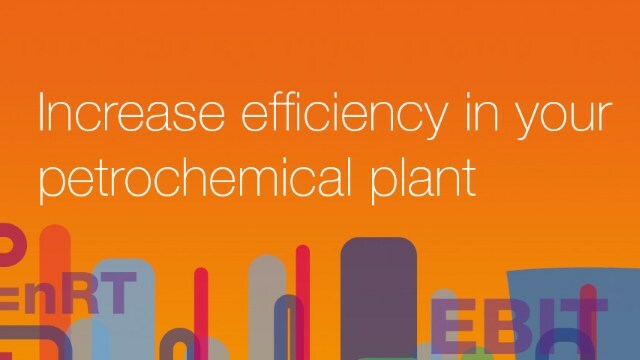 High production yield and low operating costs are prioritized goals for all petrochemical plants. Alfa Laval offers a range of solutions that help you achieve these goals by optimizing your plant’s energy intensive processes. This can lead to cut energy costs, increased production rates and savings in utility system investments. 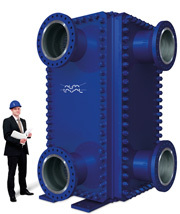 A compact heat exchanger transfers heat up to 5 times more efficiently than a shell-and-tube. They are available in a wide range of materials and sizes and can handle very high flow rates and tough conditions.